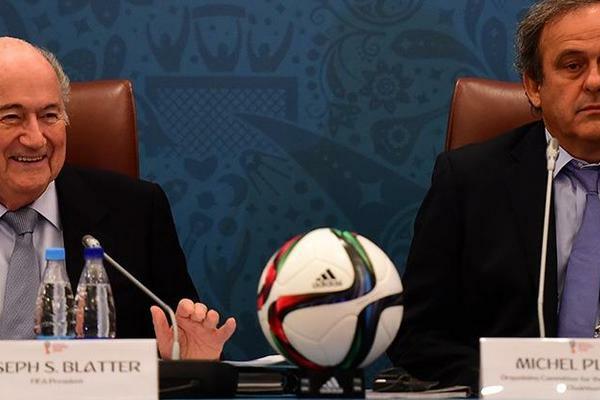 1/13 While Blatter and Platini still fighting, the French candidacy for FIFA presidency remains pending. 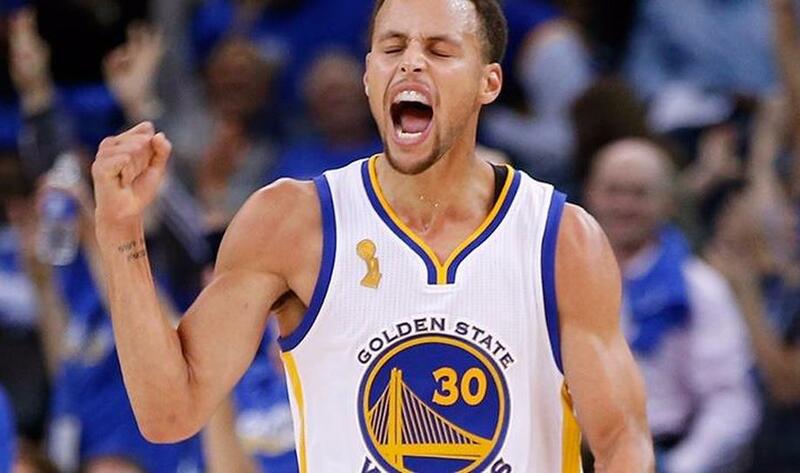 Three of the biggest English teams will not be in the quarterfinals of the Capital One. 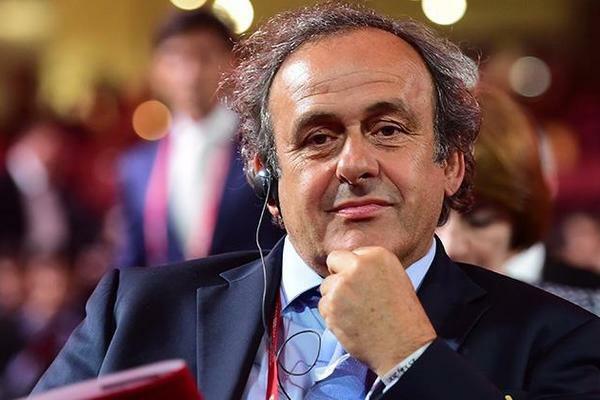 2/13 Platini on hold as FIFA confirms presidential candidates: FIFA has confirmed the list of candidates to replace Sepp Blatter as president with suspended UEFA president Michel Platini's candidature remains pending. Frenchman's bid to take the role within the sport's governing body will not be processed "as long as such a ban is valid and in force". 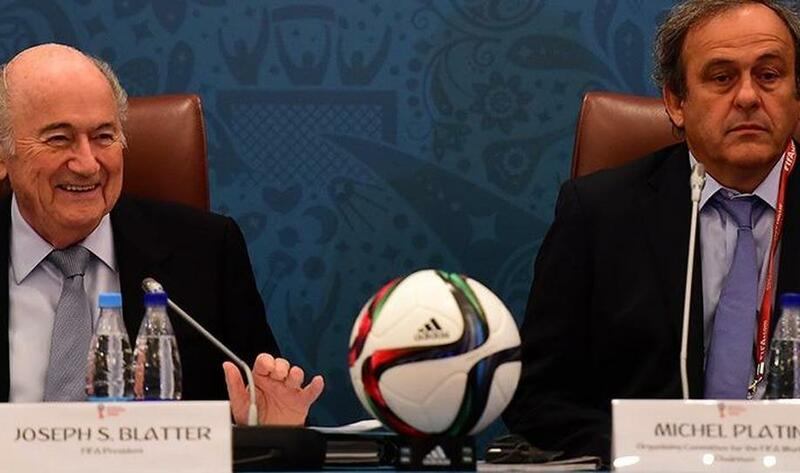 Alongside Platini, Prince Ali Bin Al Hussein, Musa Bility, Jerome Champagne, Gianni Infantino, Sheikh Salman bin Ebrahim Al Khalifa and Tokyo Sexwale will all stand for election. 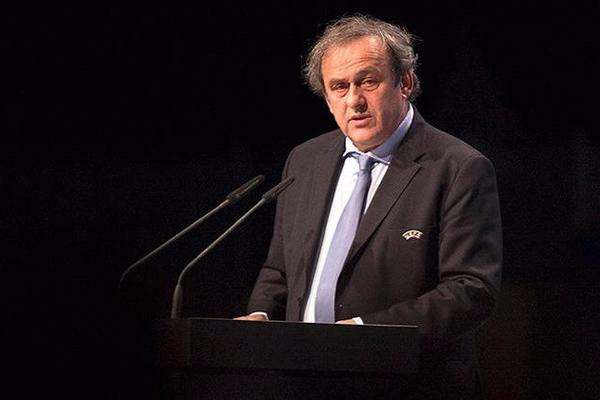 3/13 Blatter blames Platini for FIFA scandal: Suspended FIFA president Sepp Blatter says a "personal attack" from Michel Platini and UEFA-led changes in the 2022 World Cup voting process is at the root of the corruption scandal engulfing world football's governing body. "At the beginning it was only a personal attack. 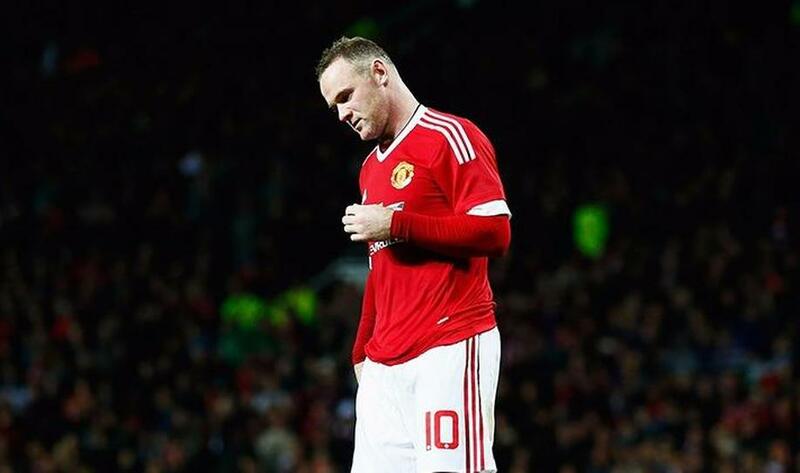 It was Platini against me," he added. "He started it, but then it became politics. 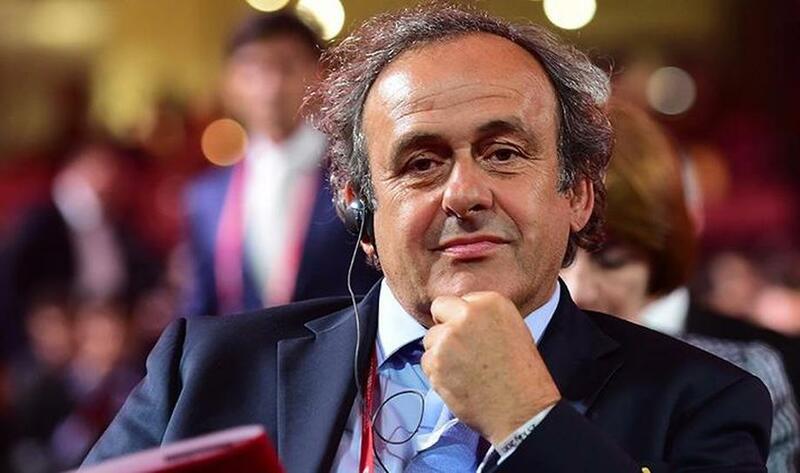 And when it is in politics, it is not any longer Platini against me. You will have to ask [Platini why he dislikes me] and we will know. Because he wanted to be FIFA president. But he had not the courage to go as the president". 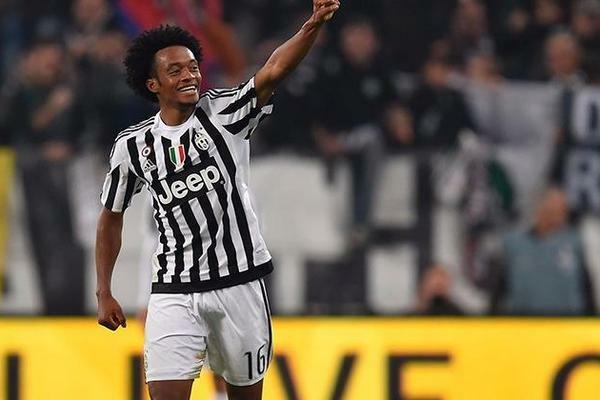 4/13 Juventus 2-1 Torino: Cuadrado grabs last-minute winner: Juan Cuadrado settled a pulsating Turin derby with a 93rd-minute winner as Juventus defeated Torino 2-1. Substitute Cuadrado slid in to convert Alex Sandro's cross deep into stoppage time after Cesare Bovo looked to have earned the visitors a share of the spoils when he cancelled out Paul Pogba's stunning opener. 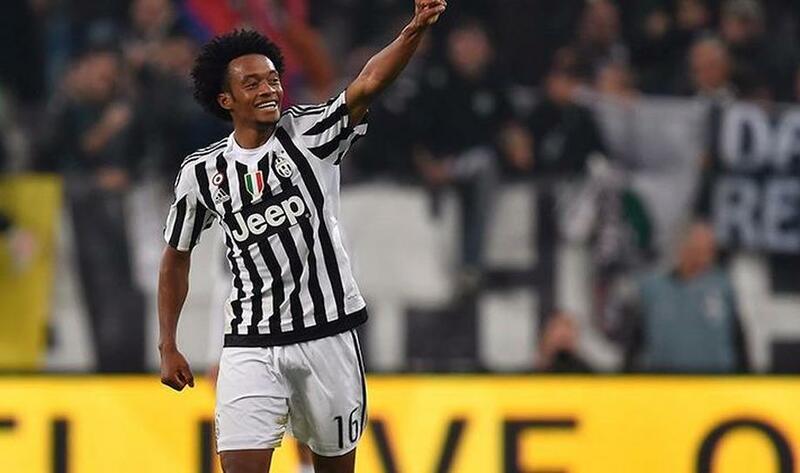 Pogba fired Juve into a 19th-minute lead with a glorious half-volley. 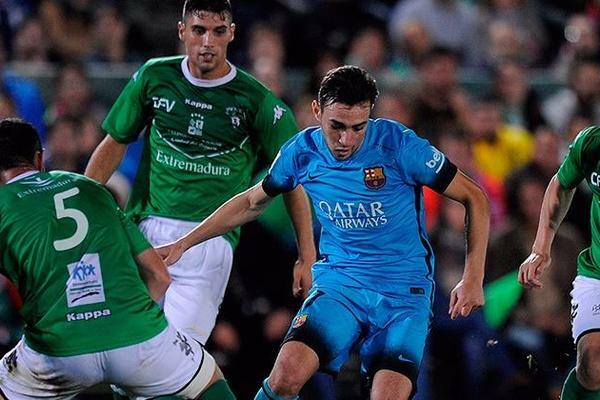 5/13 Villanovense 0-0 Barcelona: Blaugrana youngsters in stalemate against minnows: Barcelona's defence of their Copa del Rey crown began inauspiciously as they were held to an embarrassing goalless draw against third-tier Villanovense at Estadio Romero Cuerda. 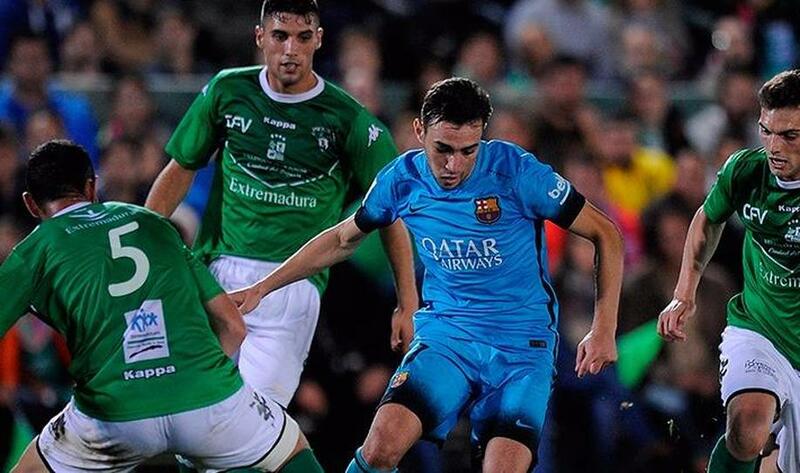 Luis Enrique's men barely created an opportunity in the first of two legs, meaning their semi-professional opponents will perhaps head to Camp Nou on December 1 scenting the opportunity of a monumental upset in the round of 32 contest. 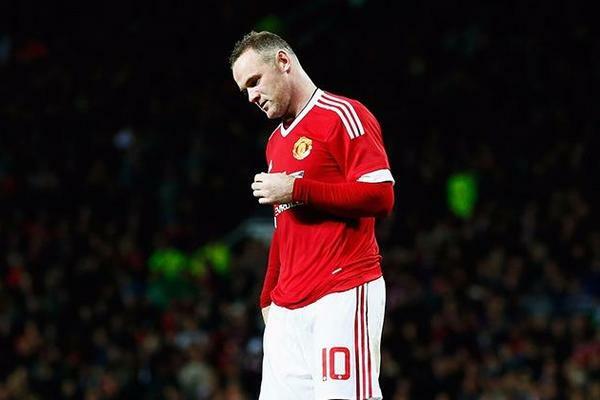 6/13 Manchester United 0-0 Middlesbrough (1-3 pens): Van Gaal's side suffer embarrassing shoot-out defeat: Manchester United suffered another shock League Cup exit as they were beaten 3-1 on penalties by Middlesbrough following a 0-0 draw. Louis van Gaal's much-changed side controlled the majority of the fourth-round tie, but it was Middlesbrough who created the best chances over 90 minutes, with Stewart Downing coming close and the recalled Daley Blind spared a remarkable own goal by the offside flag. In the shoot-out, Rooney's effort was tipped past the post and Nugent blazed over before Michael Carrick cleared the crossbar to hand Boro the advantage. Gibson fired high into the net and Mejias saved Young's weak effort to his right to send the visiting fans into raptures. 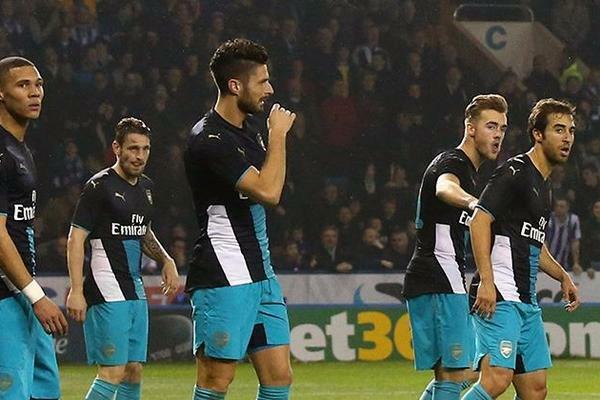 7/13 Sheffield Wednesday 3-0 Arsenal: Woeful Gunners crash out of League Cup: Arsenal suffered a League Cup humiliation at the hands of Championship side Sheffield Wednesday, who eased to a 3-0 win at Hillsborough to progress to the fourth round. 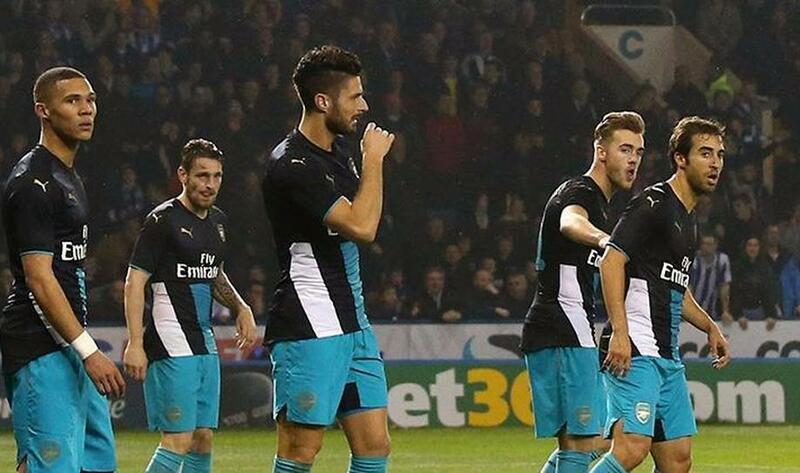 Ross Wallace, Lucas Joao and Sam Hutchinson scored to make it a night to remember for the hosts and left Arsenal rueing the loss of Alex Oxlade-Chamberlain and Theo Walcott to injury. 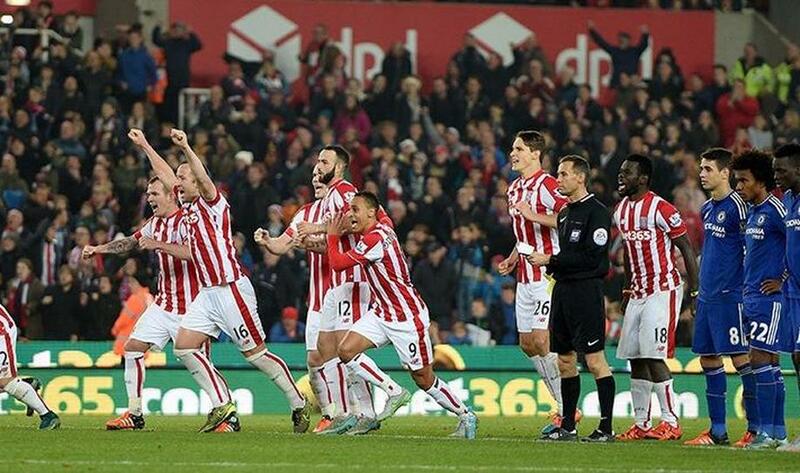 8/13 Stoke City 1-1 Chelsea (5-4 pens): Mourinho beaten again as Hazard miss proves costly: Holders Chelsea crashed out of the League Cup in the fourth round after Jack Butland's penalty shootout heroics earned 10-man Stoke City a 5-4 spot-kick win that cranked the pressure up on Jose Mourinho. Butland, who pulled off a string of fine stops throughout normal and extra time, saved from Eden Hazard to decide a tense contest that Chelsea had dragged themselves back into at the end of normal time. 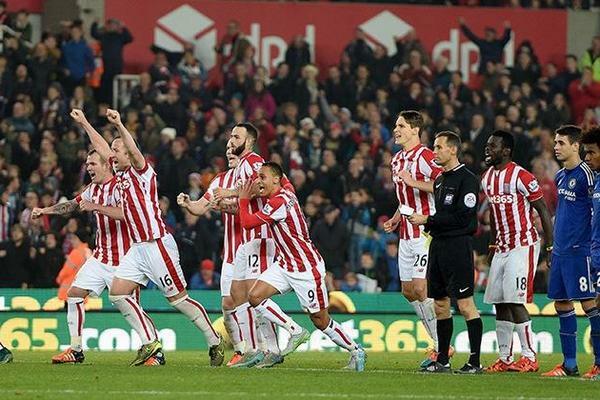 Jonathan Walters struck a goal worthy of winning any contest to give Stoke the lead early in the second half, before Loic Remy’s injury-time equaliser took the tie the distance at the Britannia Stadium. 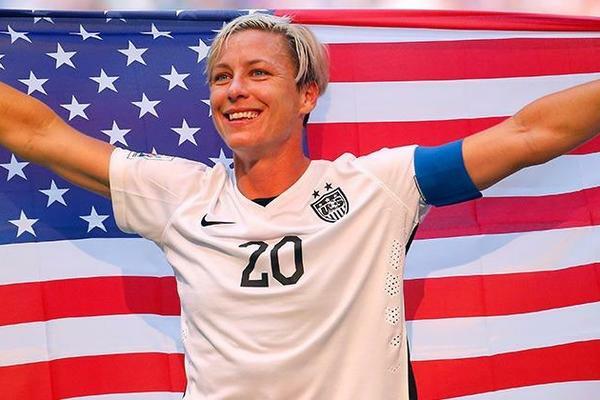 9/13 Abby Wambach set to retire at end of 2015: U.S. women's national team star Abby Wambach has announced her retirement. 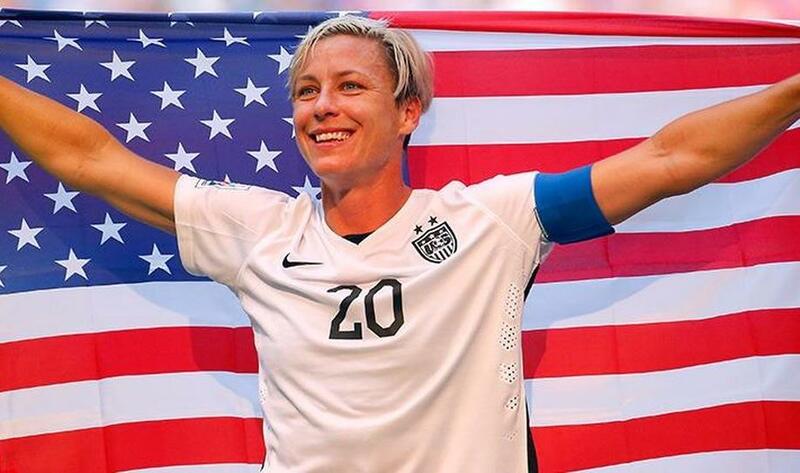 Wambach, the leading scorer in the history of international soccer, will end her 15-year international career following four games in December. Her final match for the U.S. will be on Dec. 16 against China PR in New Orleans, which will be the last match of a 10-game victory tour following this year's World Cup title. “After much deliberation and talking with my friends, family, teammates and our coaching staff, I’ve decided to finally bring my soccer career to an end,” said Wambach. 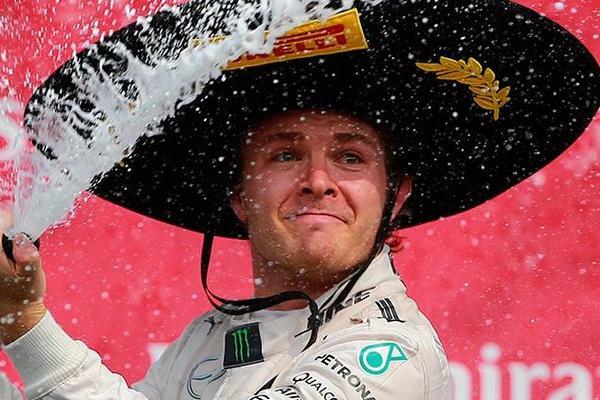 10/13 F1: Rosberg beats Hamilton in Mexico: Nico Rosberg (Mercedes) won the Mexican Grand Prix, the 17th race of this year's F1 calendar, at a packed Autódromo Hermanos Rodríguez in Mexico City. 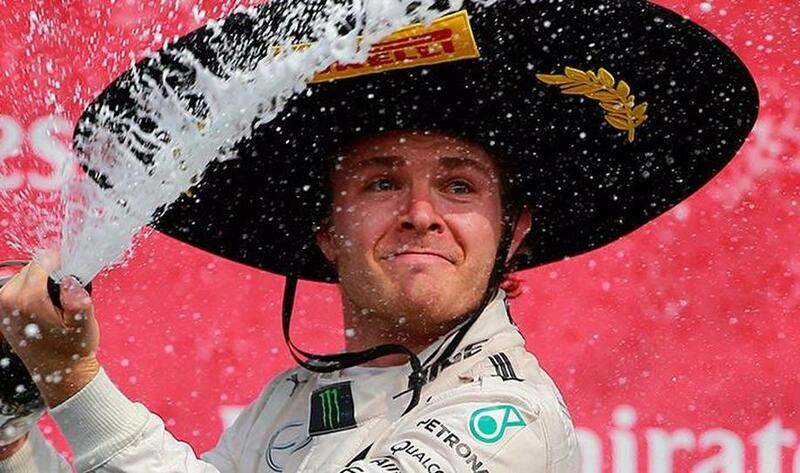 Rosberg finished ahead of his teammate Lewis Hamilton, who has already been crowned champion, while Finland's Valtteri Bottas (Williams) took third. Rosberg started off in pole position and produced a flawless, dominant drive to seal the 12th victory of his career and his fourth of the current season, in which he is now competing with fellow German Sebastian Vettel for runner-up honours in the World Championship. 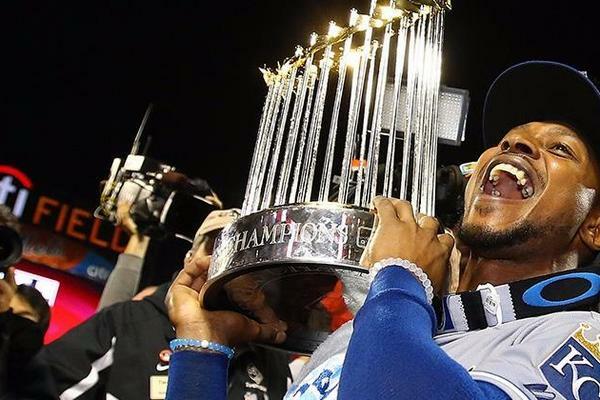 11/13 Kansas City Royals claims MLB World Series after defeating New York Mets: The Kansas City Royals claimed their first MLB World Series in 30 years after a comeback 7-2 win over the New York Mets. Trailing 2-0 heading into the ninth inning at Citi Field on Sunday, the Royals appeared set for a loss in game five. 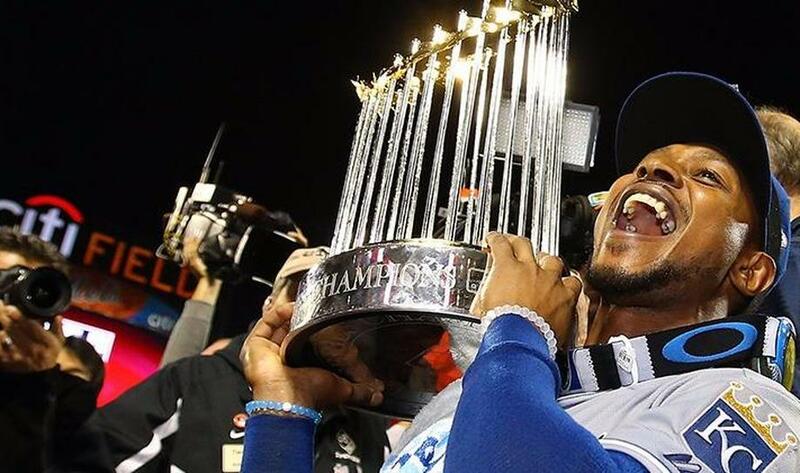 But they rallied with two runs before scoring five more in the 12th inning to seal a 4-1 series victory. 12/13 New Zealand survive Australia fightback to claim Rugby World Cup crown: New Zealand staved off a spirited Australia fightback to become the first nation to win back-to-back Rugby World Cup titles, triumphing 34-17 at Twickenham. Having led 21-3, the All Blacks - reduced to 14 men when Ben Smith was shown yellow 12 minutes into the second half - saw their fierce rivals close to within four points thanks to tries from David Pocock and Tevita Kuridrani. 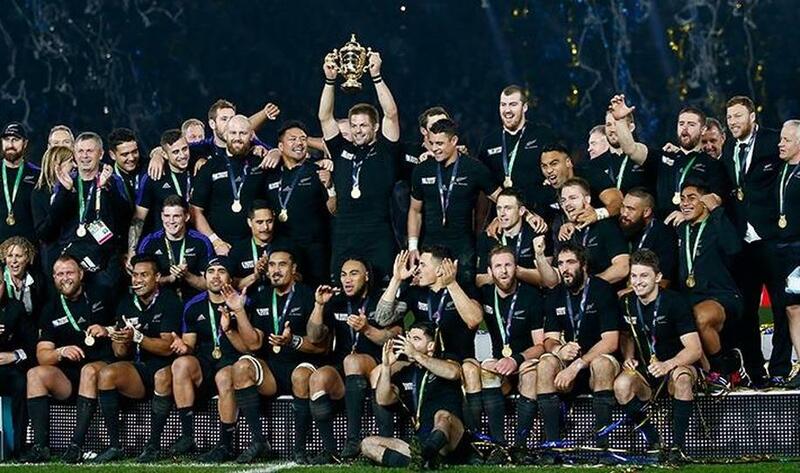 However, a drop goal and penalty from Dan Carter eased any New Zealand nerves, before Beauden Barrett went over to seal a historic triumph. 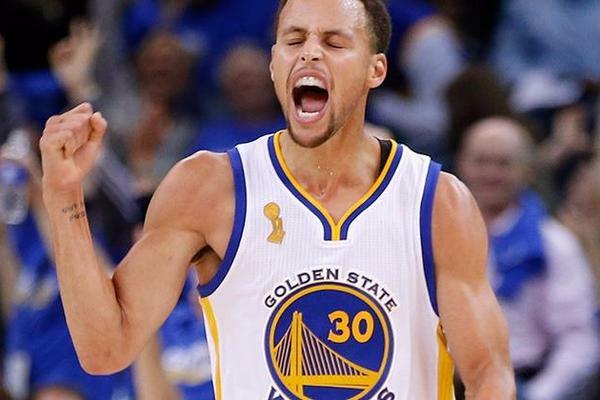 13/13 NBA: Curry and the Warriors destroy the Pelicans in the opening game: Finally, an inspired Stephen Curry was man of the opening match of the champions of the NBA, the Golden State Warriors who started the defense of his crown with a 111 -95 win over New Orleans Pelicans. $100 Million Deal for Braves' Acuna Jr.